Microsoft Innovative Educator Expert (MIEE) Karel Rejthar knows that his students have infinite sources from which they can learn. As a result, he doesn’t believe in “teaching,” but rather “guiding” them toward proficiency in 21st century skills. Even so, he’s found it challenging at times to motivate his students. Then, he attended a Summer Camp for Innovative Teachers. 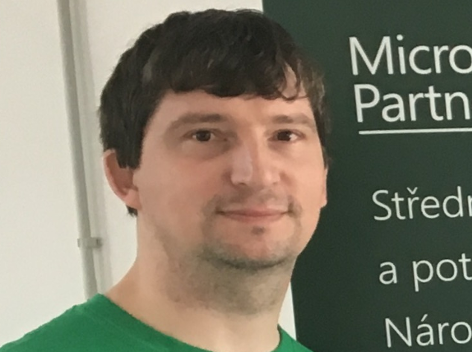 Connect with Karel on his Microsoft Educator Profile, or read more on his blog.